Ok so I did end up getting a little bit caught up with wedding fever this morning watching the service, but in the words of the immortal Holly Golightly, ‘it was all so wildly romantic’. 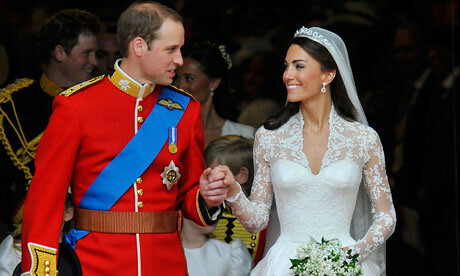 The dress is a gorgeous long, lace sleeved and bodiced piece, and she looked every bit the perfect princess. What I love about it is that its so timeless. 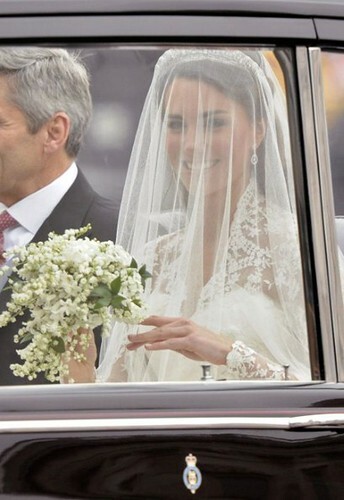 Unlike Princess Diana’s dress, which was very much of it’s day, Kate’s has a gorgeous vintage look that won’t date. A new icon is born? Previous Post something old, something new, something borrowed and something blue.. 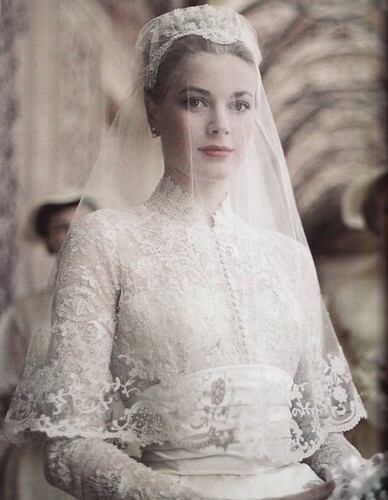 I haven't watched any courage, but she reminds me a lot of Grace Kelly today.